WOODED WONDERLAND! 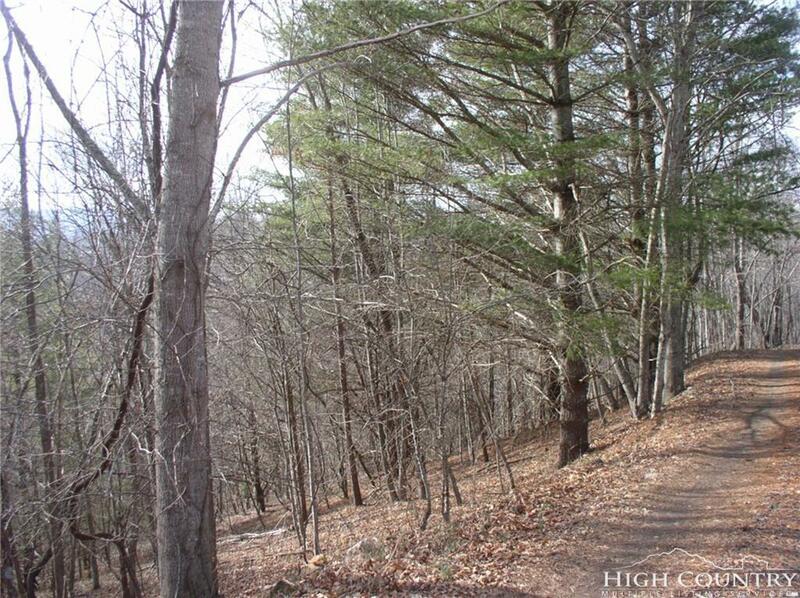 If privacy is what you are looking for, this is the ideal lot providing plenty of seclusion. Close proximity to the North Fork of the New River. Minutes from downtown Jefferson and West Jefferson. Build your vacation getaway or your permanent dream home on this nice laying lot making construction easy. No restrictions are listed on the deed or plat. Adjacent lots are available for sale.